In the Mantis Radio session hot seat Sonic Groove’s Timothy Alexander. We’ve music by Kerridge, Rabit, Bintus, Haunter Recs, J. Tijn & Skee Mask. Up this week in the Mantis Radio session hot seat, we’ve Berlin based, Lancastrian born, Timothy Alexander. 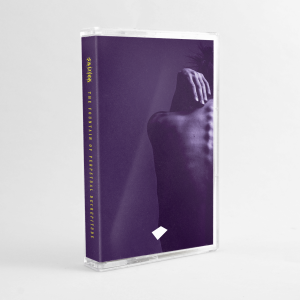 From releases on Adam X’s seminal and ever essential Sonic Groove to his own Diacope Records, Alexander crafts heavyweight tech wares for dimly lit clubs. Perfect material for a Mantis session then. 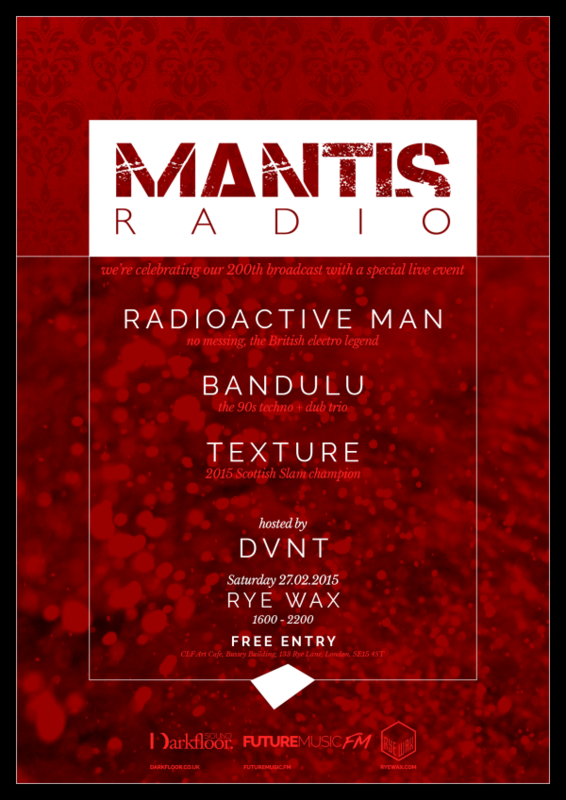 Up next for Mantis Radio is our 200th broadcast, a live event in London on Saturday, February 27th.